If you like exploring countries through their traditions, then come and visit Folklore Garden. We are located in the historical centre of Bratislava, right past the Michaelʼs tower, direction the Old Town on the left. Come see us, and enjoy our traditional Slovak folklore entertainment, music, dancing and traditional Slovak meals. Let your heart feel the spirit of Slovakia. 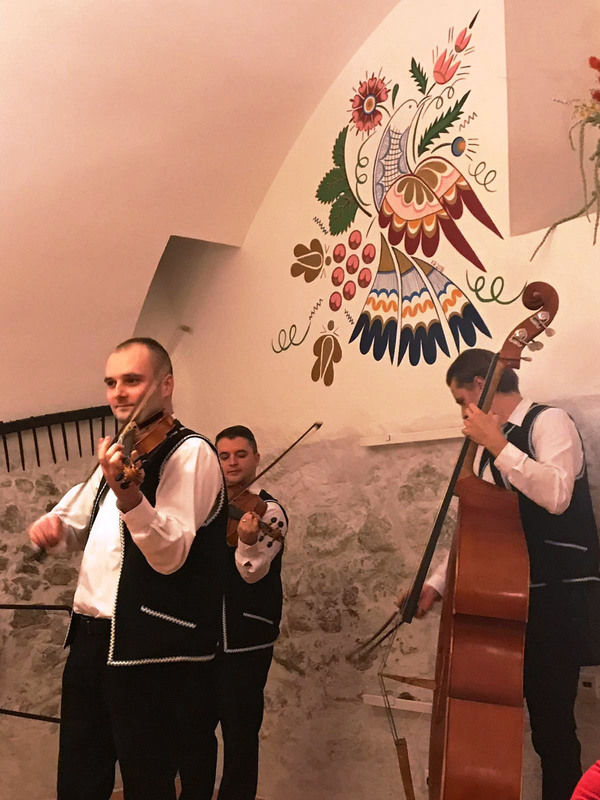 Folklore Garden is a unique venture that combines cultural experience - ”live” folk music, singing and dancing, with a culinary sensation - a 4-course dinner of your choice, served with unbounded quantity of quality Slovak wine, beer and non-alcoholic beverages. Folklore Garden is an experience for all of your senses. 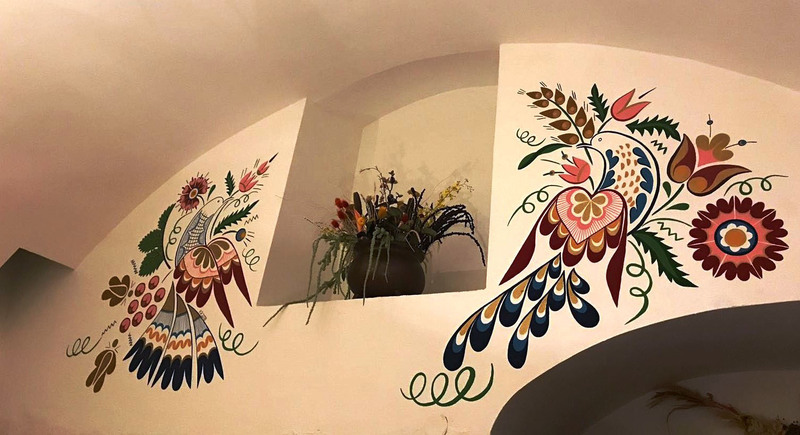 After 14 years of successful operation in Prague premises www.folkloregarden.cz, we decided to extend this project also to Bratislava. You will never feel lonely in Folklore Garden. You can meet guests from all over the world. If you feel so, you are welcome to engage in the cultural activities - sing and dance with us. 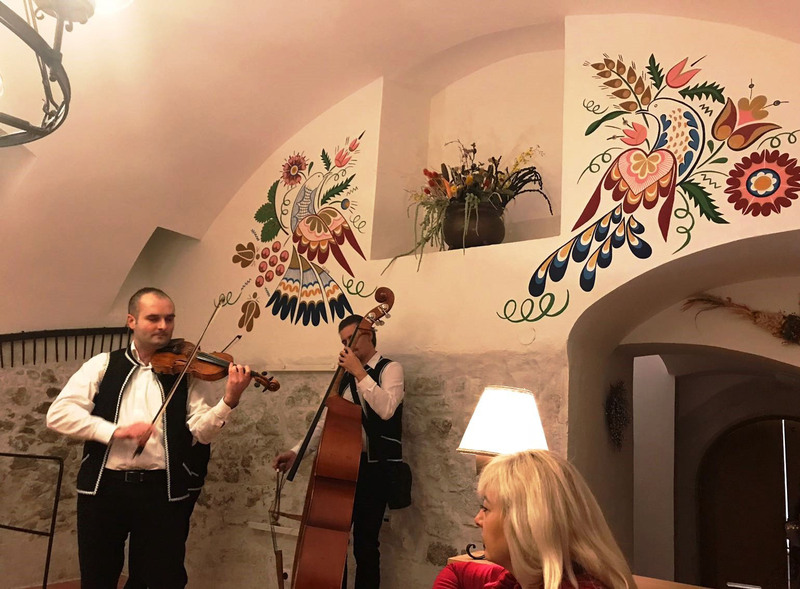 Our dancers and singers will teach you simple Slovak folk songs and dances. At the end of the evening, we would love to play “your song” - we can play songs from different countries of the world. You can walk through the historical centre of Bratislava in order to reach us, or you can choose to arrive by car or bus at Hurbanovo Námestie, from where it only takes 2 minutes walk down the Michalská street. Our current capacity is 50 people and we are gradually expanding.